Jared Reed, the Australian Blue Planet distributor went on a boat trip with some of his buddies to try out the new lineup of 2017 Blue Planet Stand Up Paddleboards. 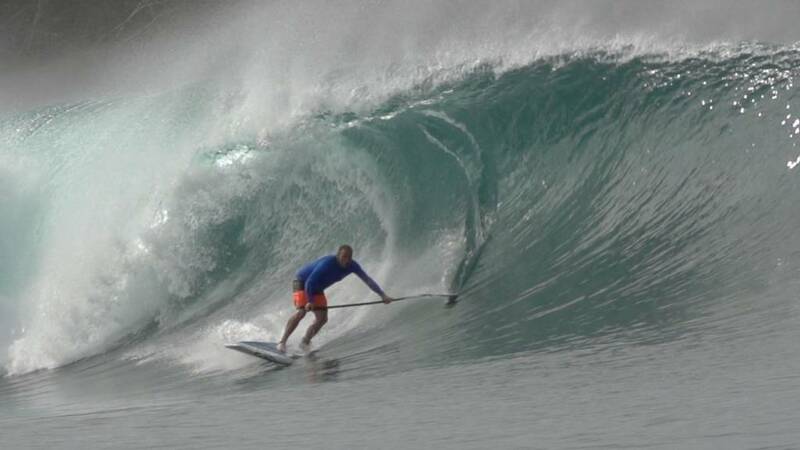 They went on the Pelagic Surf Charters boat and toured the Mentawai I stand chain in Indonesia for 10 days. Watch the video to see some of the beautiful scenery and clean waves they found there. Warning: you will be tempted to drop everything and go on a boat trip tomorrow.